If you’re anything like me you’ll have a history of hiding your emotions because they often don’t feel very nice. When our emotions feel unpleasant, every instinct we have tells us that we need to get rid of that feeling. So we do everything we can to avoid it. We distract ourselves, self-medicate, or even push the emotion deep down inside. Anything so we don’t have to FEEL it. Because FEELING it would HURT. And it often hurts like hell! That said, we are a part of the human race. And humans were designed to emote. To experience those emotions, to feel their intricacies and diversity. Happiness, sadness, grief, shock, trauma, joy, excitement, anxiety, stress. Whatever it is, our mind and body are meant to feel them. Our brains are made to protect us and keep us functioning. When our life’s experiences give us things that shock our system out of whack, our brain will kick in and attempt to rebalance. Sometimes our experiences can leave us quite confused. The impacts of our day-to-day lives can creep up on us. We go through our days, doing what we need to do, taking care of our families, working, and just generally living. And stuff happens. We push those things aside because we are busy doing other stuff and it’s not until later that the impact of those events will show up. And by then our bodies and mind are likely so overloaded that we can’t pinpoint exactly what it is we are dealing with. We can’t label the emotion, we get confused with it all and it adds to our feelings of overwhelm. 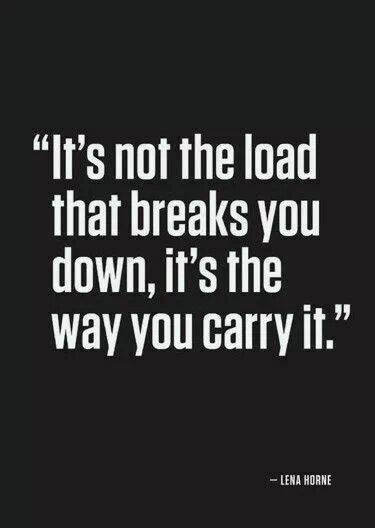 And yet through it all, you WANT to sort through the emotion because you know that it will help you to change the way you deal with the stresses in your life. You have plans and goals to create the life you want to live and the confusion is getting in your way. You get frustrated and it complicates things even further. So what can you do to manage it all? Have you ever noticed that when you are angry your hands clench, your heart beats faster and your muscles get tighter right through your body? This is a physiological reaction to the emotion. Our bodies will feel these kinds of sensations with every emotion we experience, regardless of which one it is. Sometimes it can be easier and less confronting to manage these physiological sensations rather than attempting to identify and examine the emotion itself. Muscle tension. Racing thoughts. Racing heart. Churning stomach. Shaky limbs. Shallow breathing. Whatever the sensation, one of the best things you can do with it is to slow yourself down. Take 5 – 10 minutes out of your day to sit quietly with yourself. 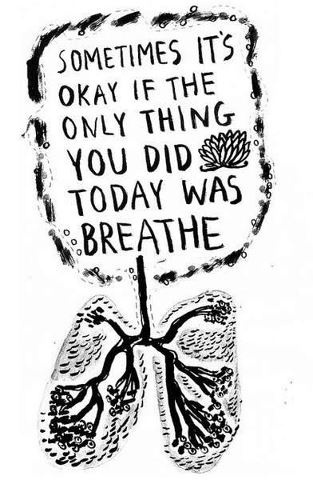 Breathe in deeply until your lungs can’t take in any more air, hold it for a second or two, then slowly let it out until there is no more air left. Repeat for as long as it takes to feel your heart rate slowing a little. Continue breathing normally, noticing the rise and fall of your chest and/or ribs. Maybe place your hand on your ribs or chest to help you focus on your breath. Tune in to your body and pay attention to it. Beginning at either your head or toes, slowly scan each part in order. Look out for any aches, pains or sensations that may be there. Maybe wiggle or move each body part as you reach it, noticing how it feels. When you find something, simply pay attention to it. Don’t try to change or alter it in any way. Notice any shape it may hold. Whether it is moving or still. Note what it is made of. Is it transparent or solid? Is it heavy or light? What colour is it? As you continue to pay attention, notice any changes that may occur to it. Does it get stronger, weaker, smaller, bigger? When you are ready, gently move on to the next body part and repeat the process. If you find yourself being distracted by your mind or losing focus, know that your brain is simply doing its job. 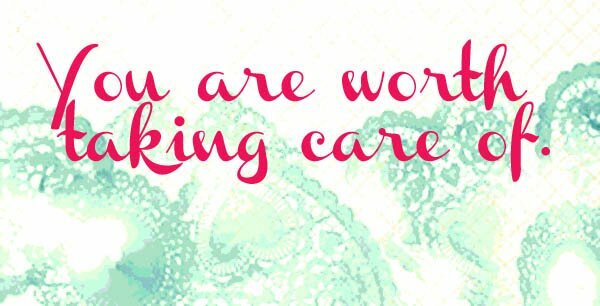 Be kind to yourself and gently refocus on the attention to your body and the task at hand. Once you get to the other end of your body (head or toes), pay attention to your entire body at once and tune in to everything at once. For a few seconds allow yourself to sit with it and then refocus on your breathing. Taking your time and breathing at your natural rate, spend a couple more minutes simply focusing on your breath. When you are ready and in your own time, become aware of the room around you. Slowly bring yourself back into the room and open your eyes. Have a stretch if you want one and rejoin your day. How do you feel? You might like to play some relaxing music as you do your body scan to help you stay focused. If you find it difficult to avoid being distracted and you have an apple product (iPad/iPhone/iPod) or an android tablet, you may be able to find an app to guide you through the process. The variety in these will likely be equal to the number of apps, so if you get one that you don’t really like, keep trying them until you find one that you resonate with. This kind of body scan will hopefully help you to become more aware of what is happening inside your body. You may find that it becomes easier (after a while) to give those emotions a label. You may find that the feeling of distress and confusion/overwhelm eases somewhat. And you may find that you feel more settled and grounded as you practice regularly. Just one word of caution. When you first begin using this technique, it can be a challenge to retain your focus. Your brain is designed to keep you in the state it is used to. It is doing its job. If you have someone (or an app or CD) to guide you through the process it can help until you get used to it. So when you get distracted (cause it will happen), be kind to yourself and gently refocus on the task. If you get frustrated when it doesn’t work, you will likely end up feeling worse and will give up. Treat yourself with the kindness you deserve.